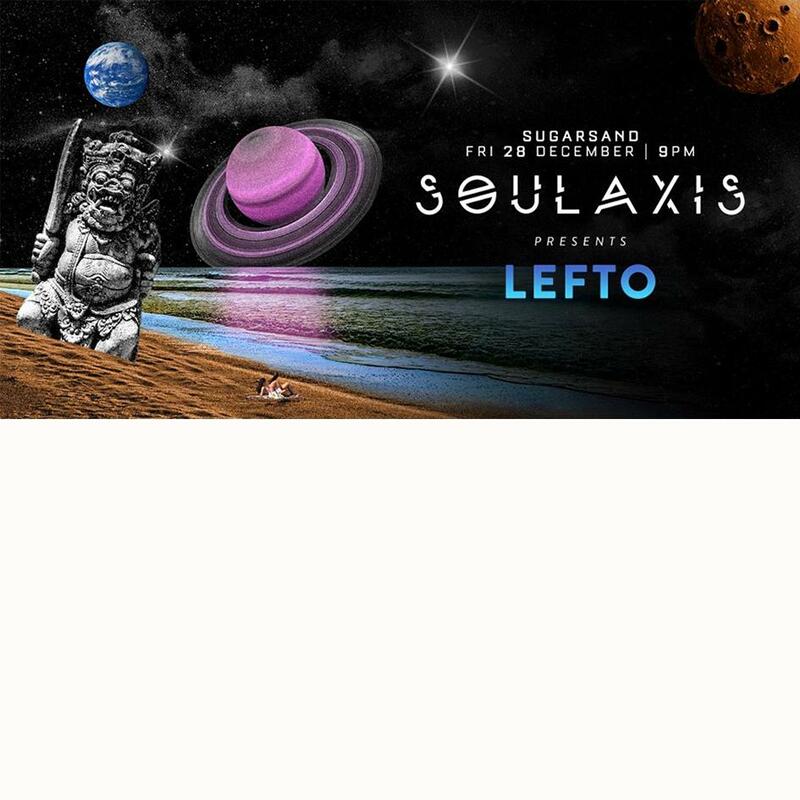 Join us for the second journey into SOULAXIS, SugarSand's future soul club night, this time featuring intergalactic tastemaker and dancefloor destroyer, LEFTO. Famed for his gloriously eclectic sets, the Belgian DJ switches effortlessly between jazz, hip hop, funk, breaks, neck snapping beats, future bass, South American influences, bruk, soul and wild African rhythms. We can't wait to see what he's got in the bag for Bali. Entry is FREE, join us up the spiral staircase, and onto our SOULAXIS dancefloor. Tech support from LADY FLiC.